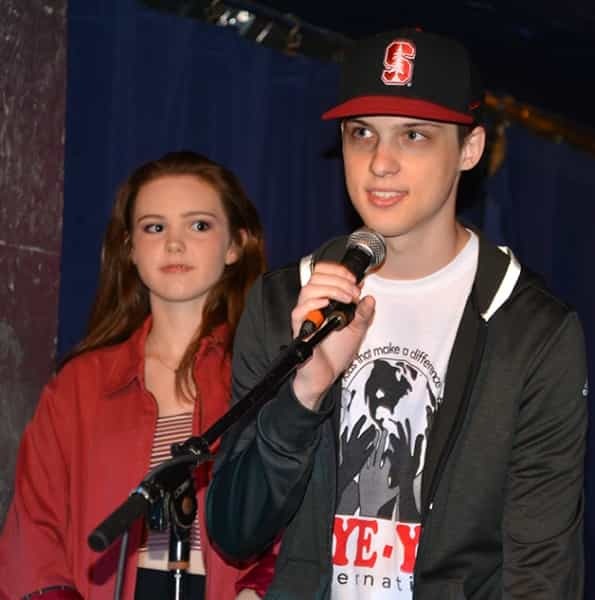 KYE-YAC, our Jane Goodall Roots & Shoots Group, collaborated with the Hot Springs Sister City Foundation to raise funding for student scholarships to assist in sending the largest group of delegates to Japan to date. 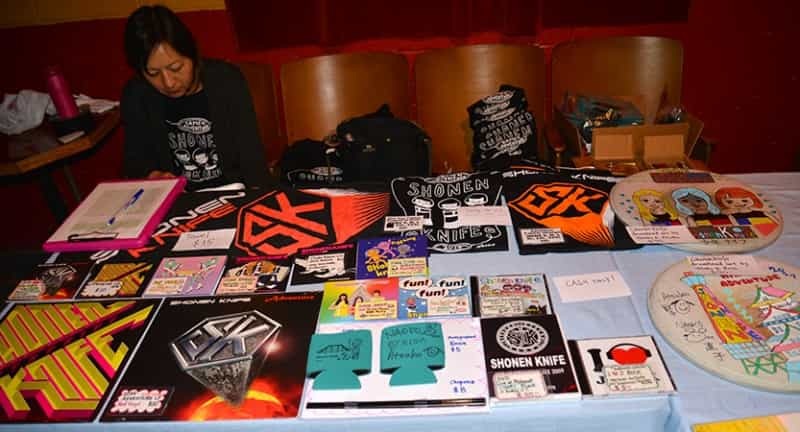 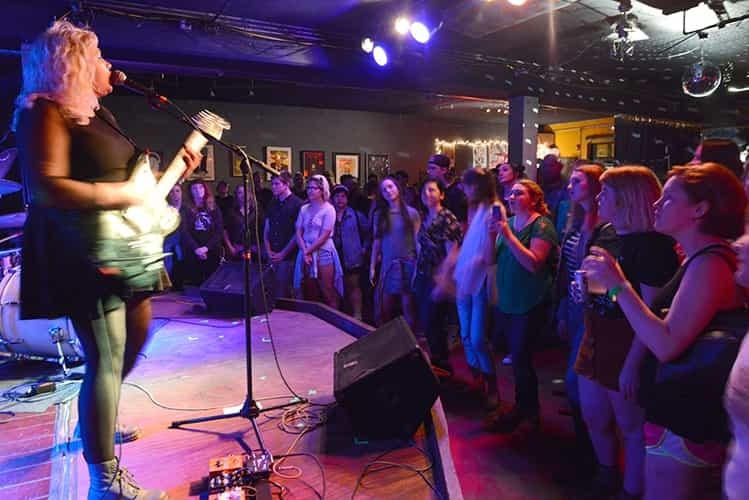 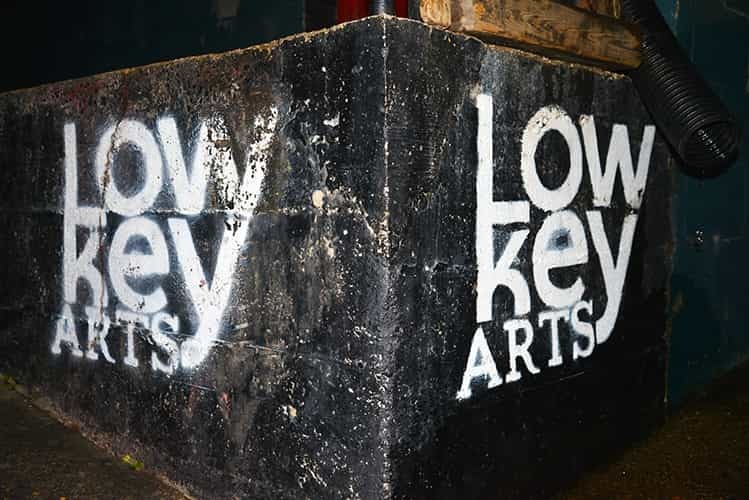 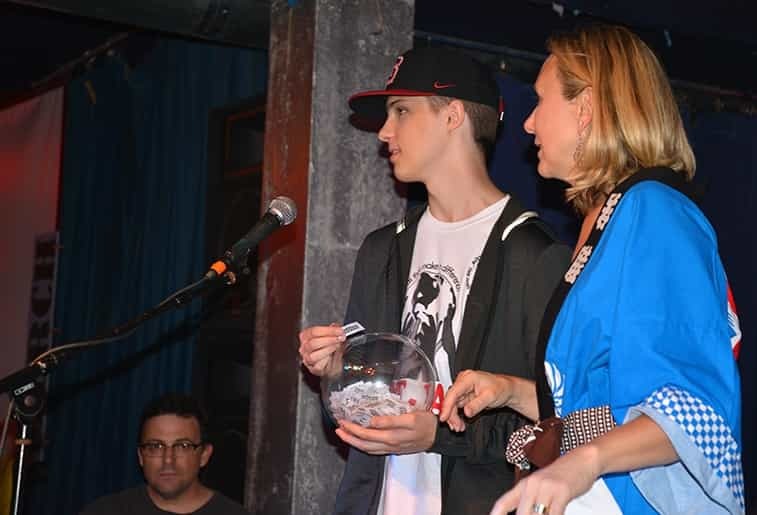 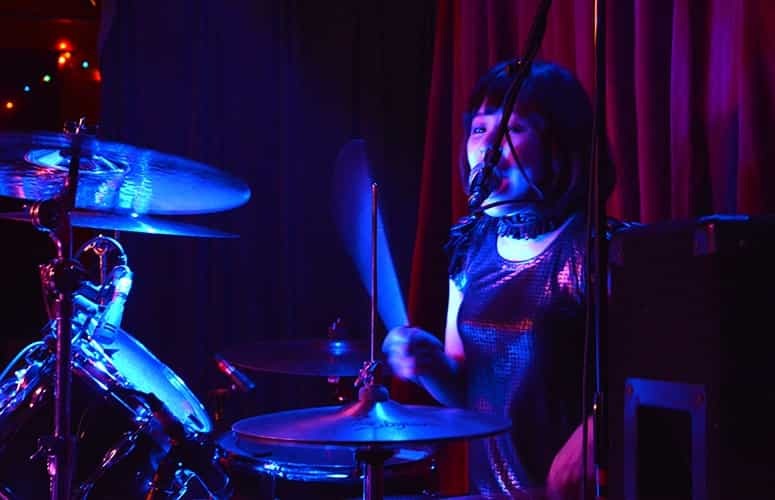 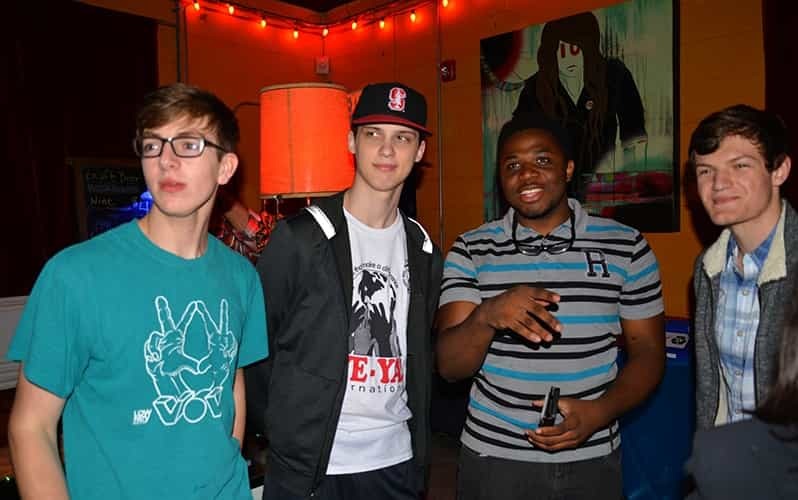 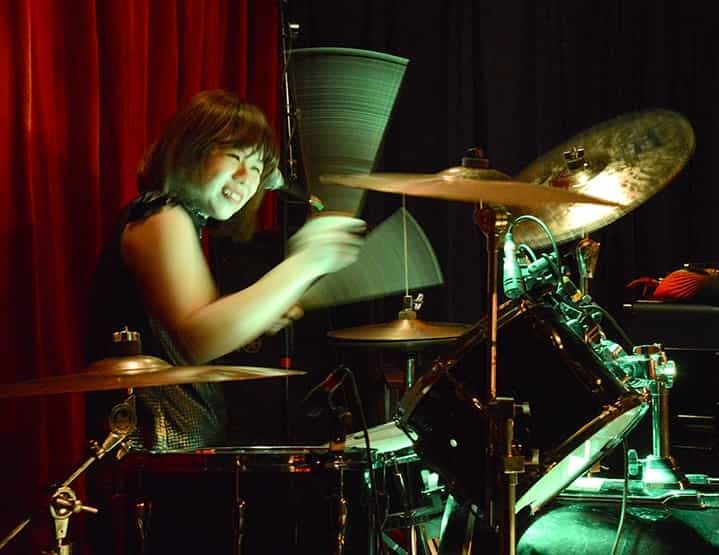 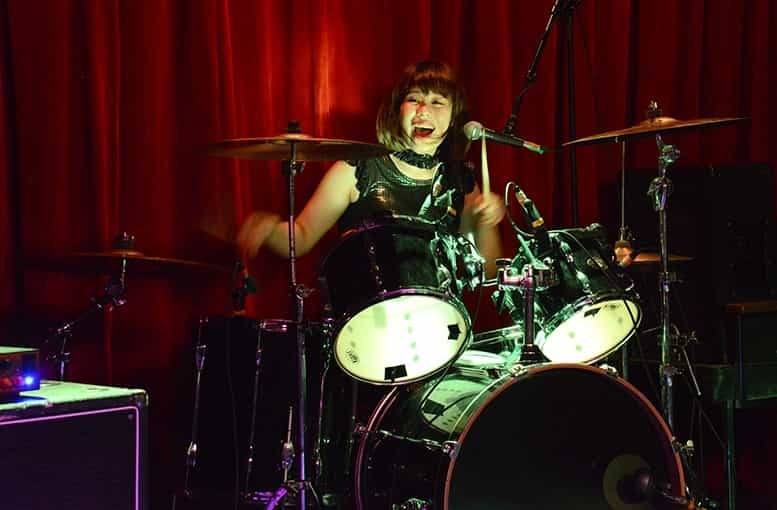 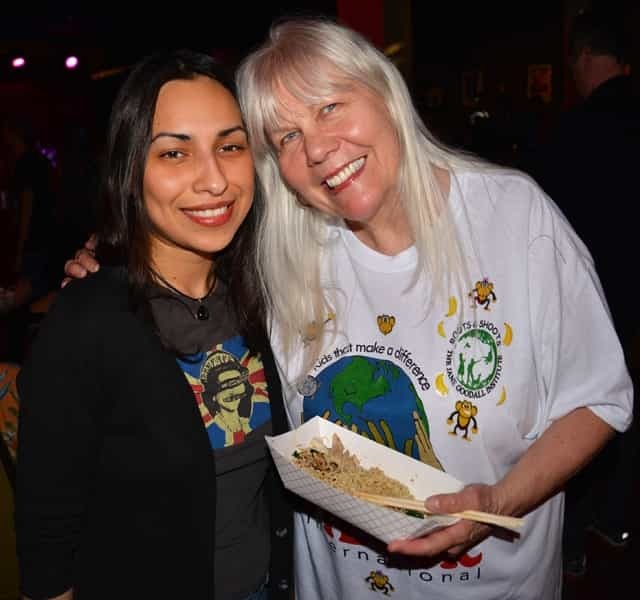 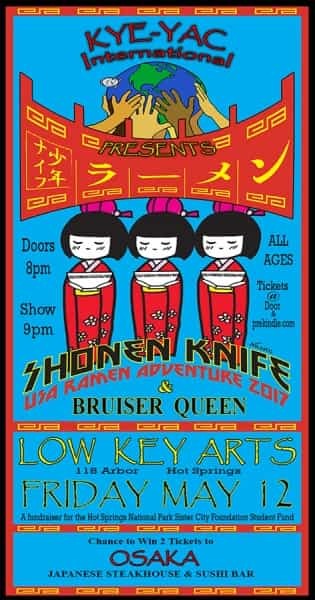 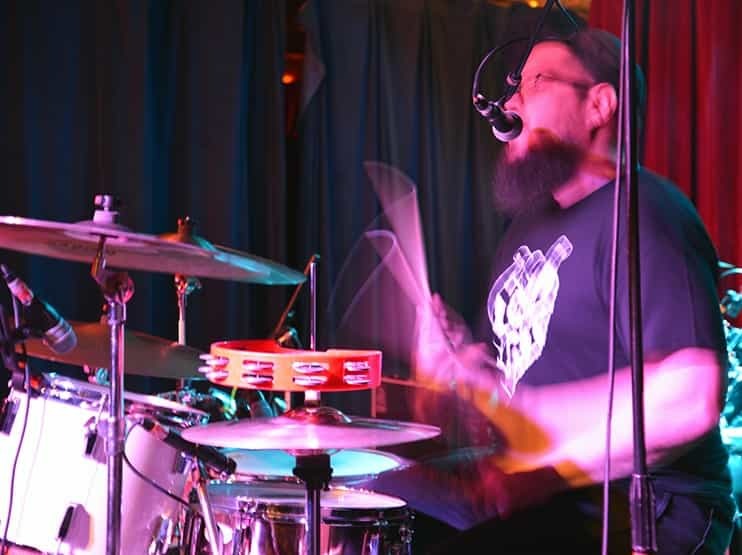 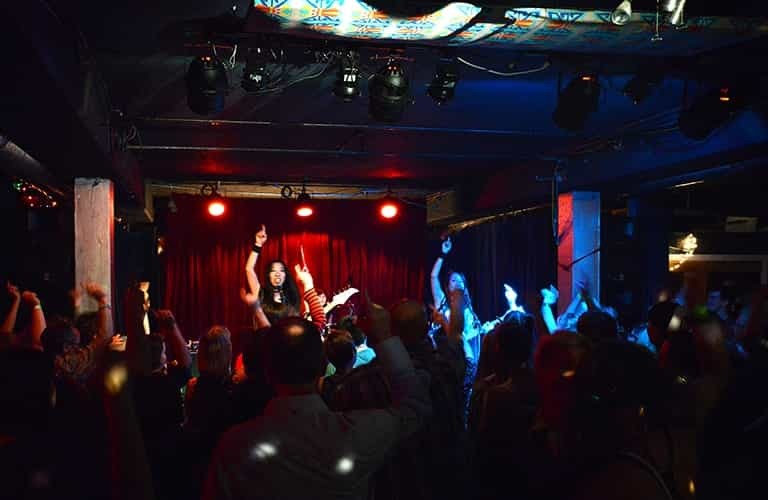 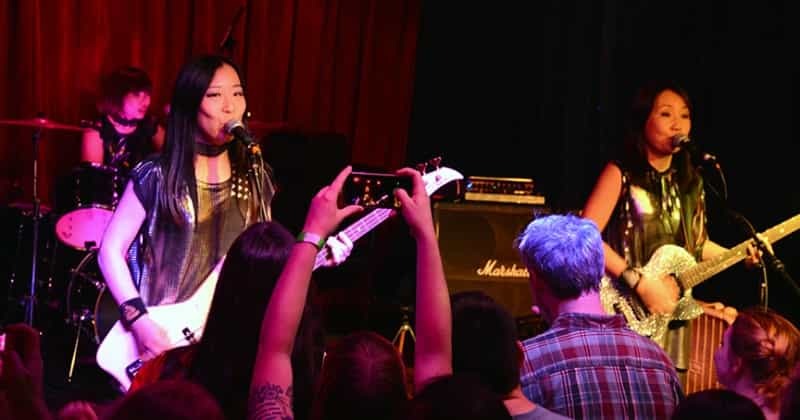 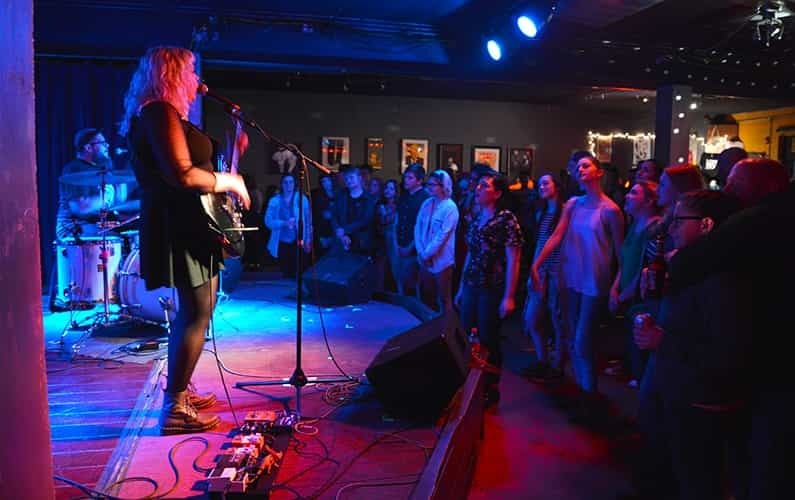 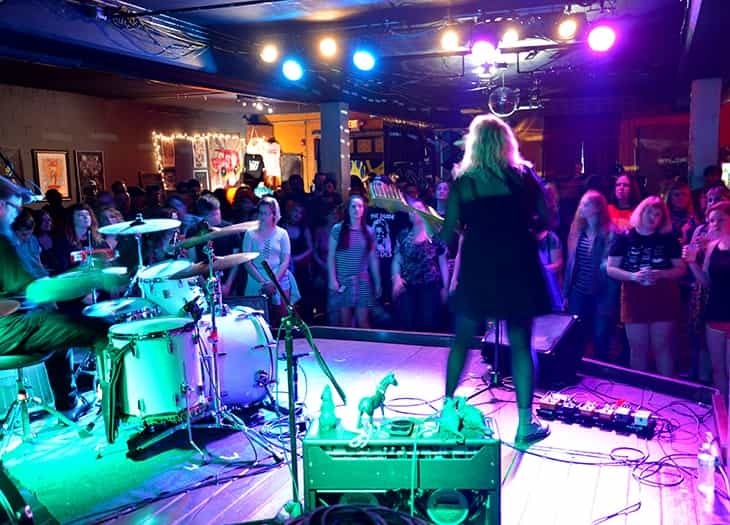 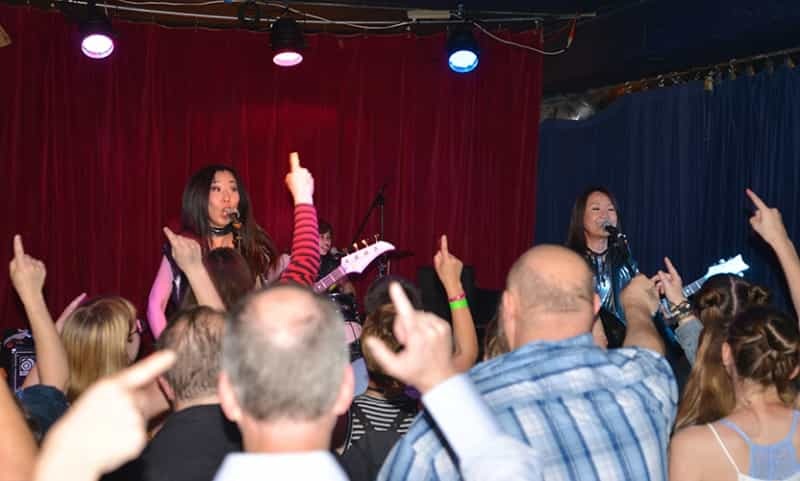 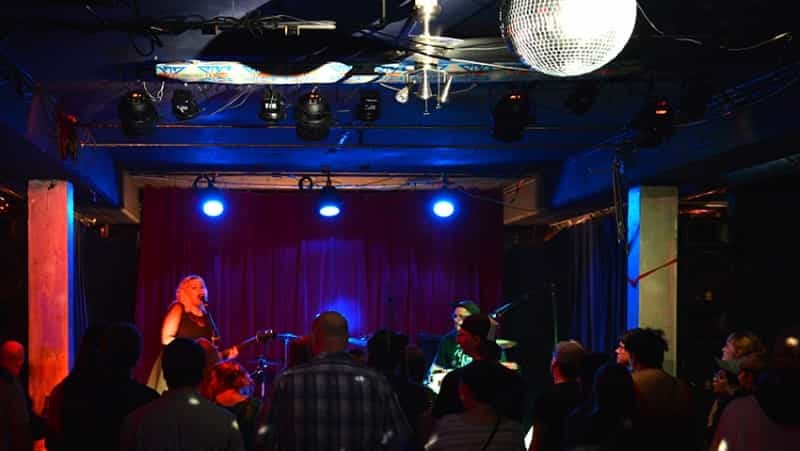 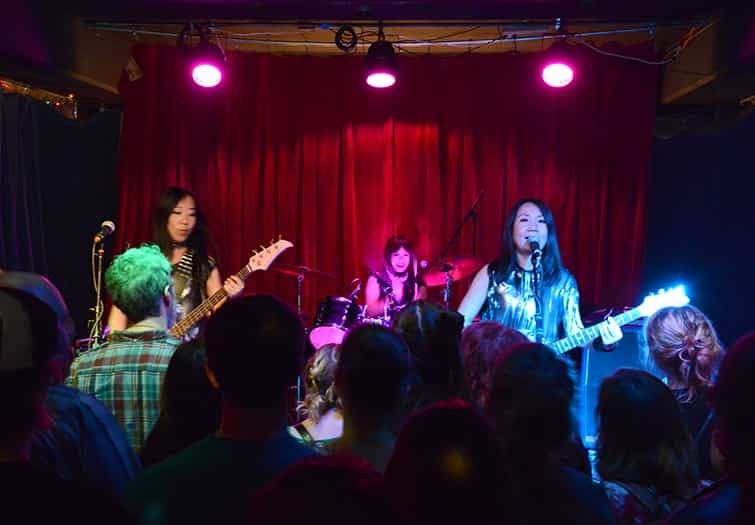 We sponsored a famous, all-female rock band to perform at a venue that attracted music lovers of all ages. 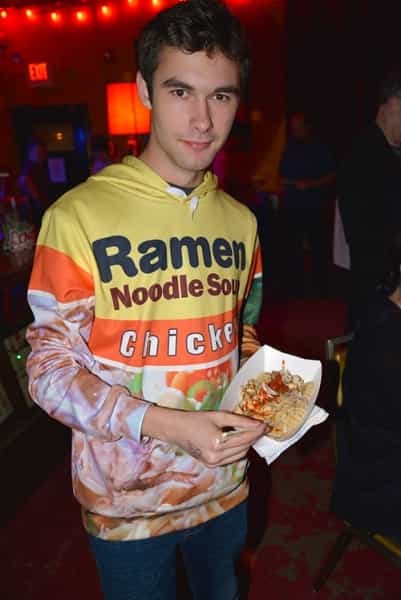 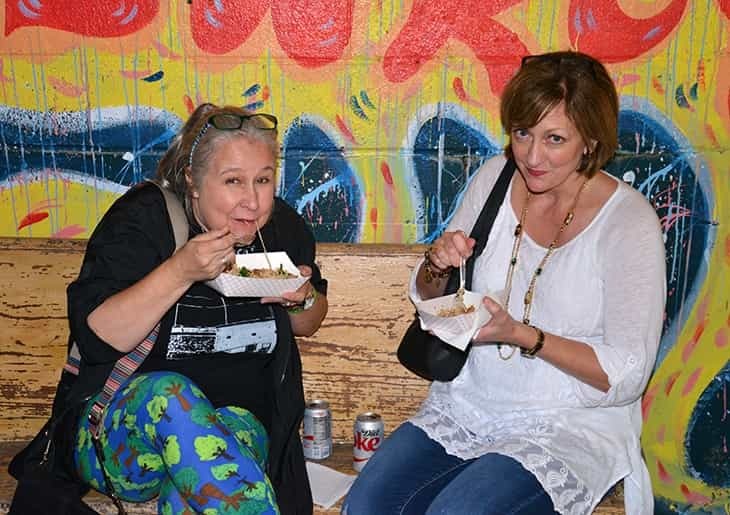 Embracing the Japanese theme, a ramen noodle food truck served food and donated part of their proceeds to the scholarship fund and a local Japanese restaurant joined us in sponsoring the event. 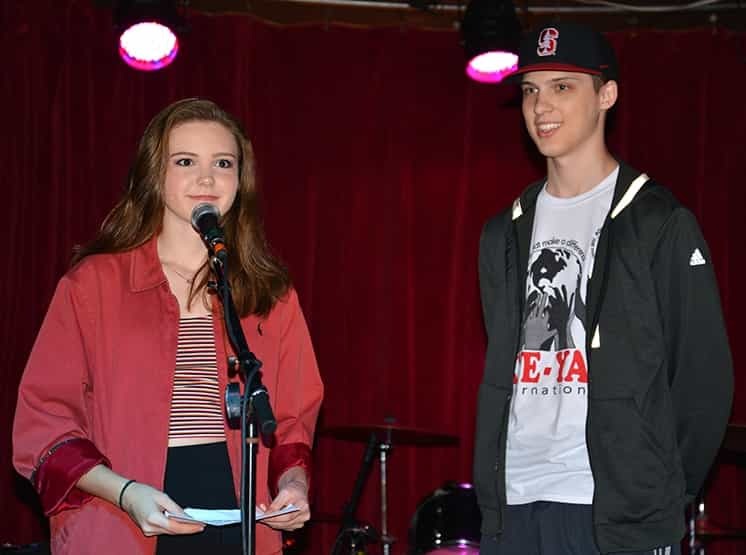 Over the past decade, through fundraising and travel, we have witnessed young lives enriched and permanently enhanced due to the wonderful opportunity area students have to travel to our sister city, Hanamaki, Japan.